Ever since the children were tiny we’ve read to them and with them at every opportunity. 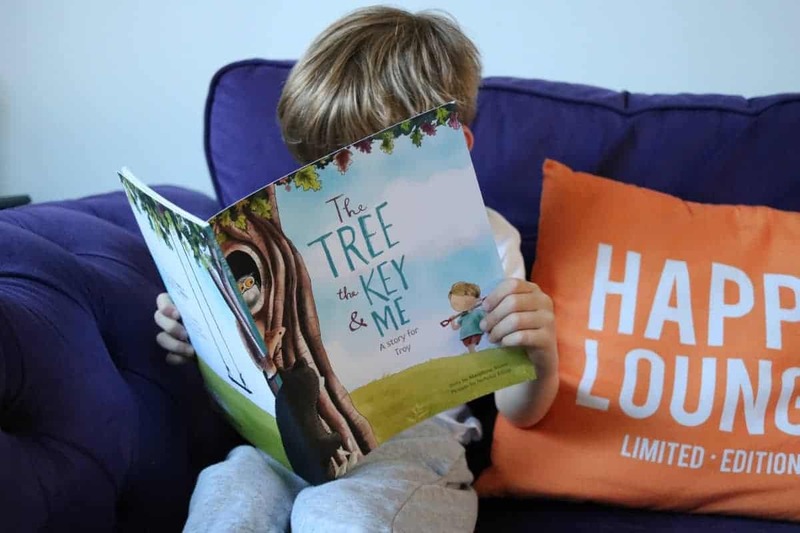 Now we’re at the point where LP will read whole chapter books by herself and since Little Man started school last year we have tried to inspire him to read by himself too and our latest discovery to aid his love of reading is Librio and their personalised book – The Tree, the Key and Me. 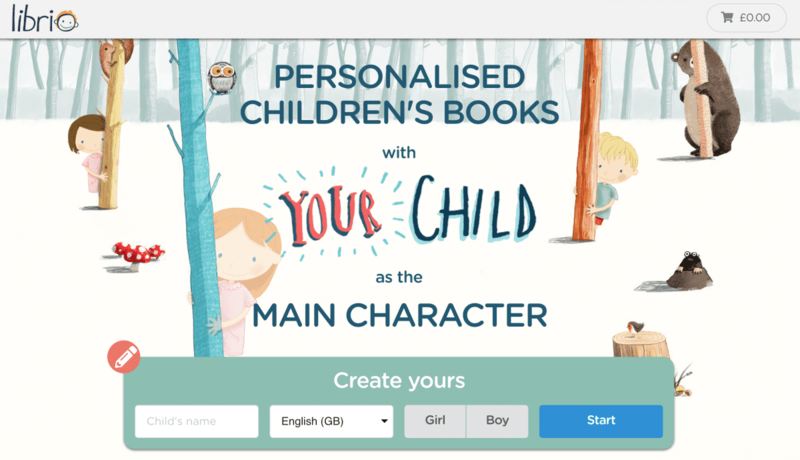 Librio have a really fun, friendly platform that you can use to personalise a book for any child. 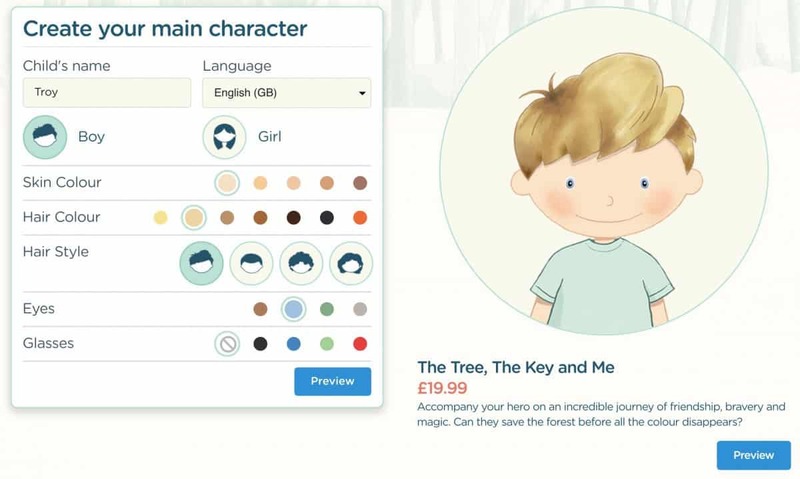 By adding their name, gender and physical characteristics you can create a character who looks just like the child – letting them go on a whole personalised adventure through the pages of the book. The Tree, the Key and Me arrived really quickly and was just such a beautiful book. All Librio’s books are created in the UK but can be shipped worldwide too. 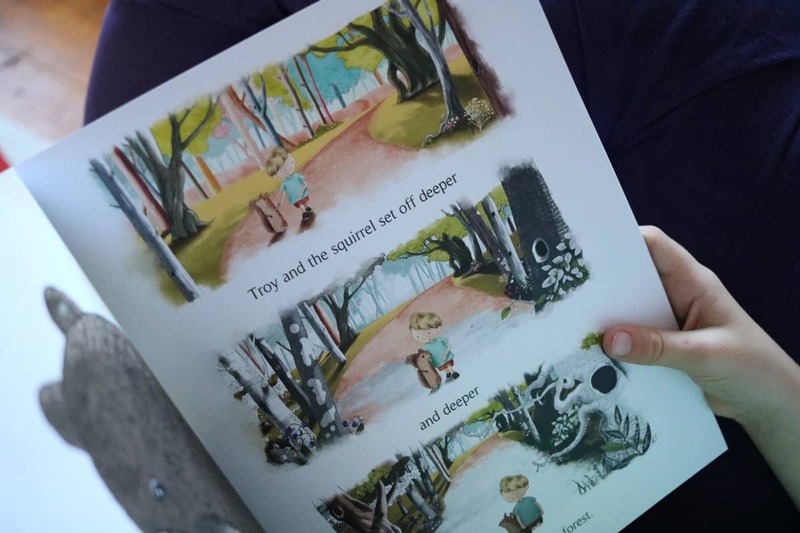 With a matt finish and full page illustrations it really is a book that any child will treasure – especially when they see their name on the cover, the character that looks just like them and the personalised dedication on the first page. 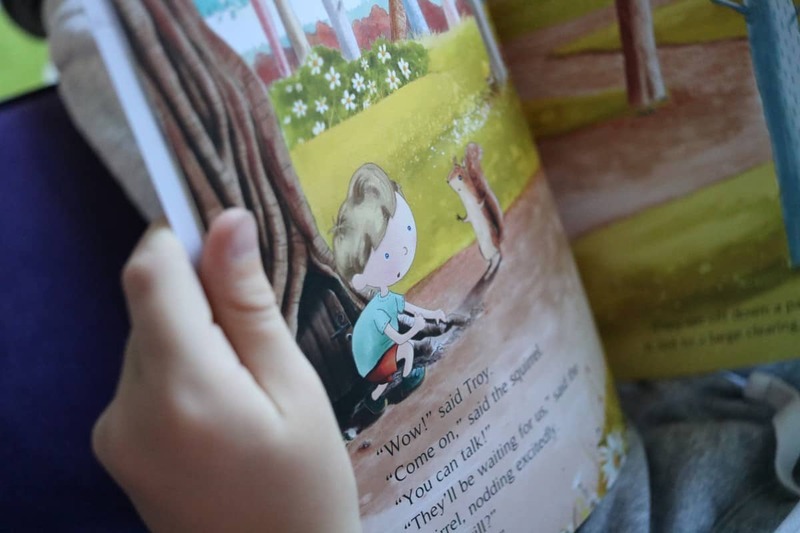 With a book like The Tree, the Key and Me it’s easy for children to get inspired to read. Little Man couldn’t wait to pick it up and was soon sounding out letters and reading the words he was familiar with. 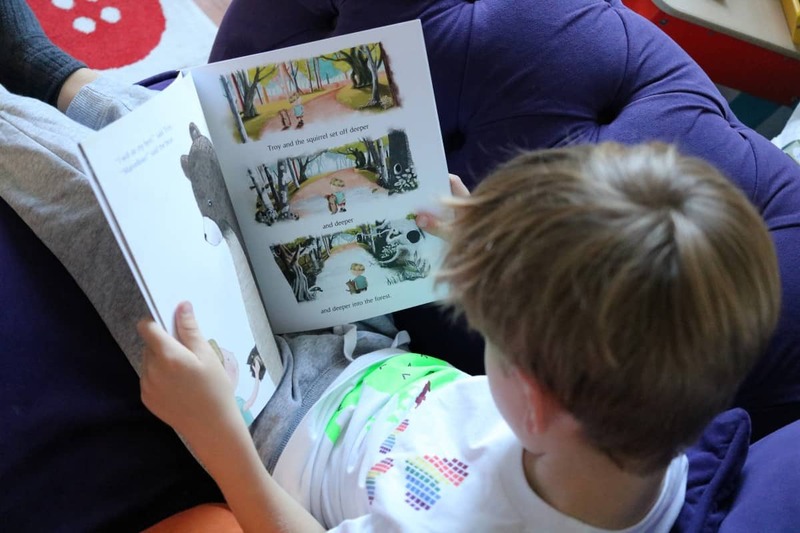 It’s just the right length story to have as a bedtime story but is the sort of book that can be enjoyed at any time of the day and by any age child. The Tree, the Key and Me is a wonderful story about a colourful world full of animals that is slowly losing it’s colour. 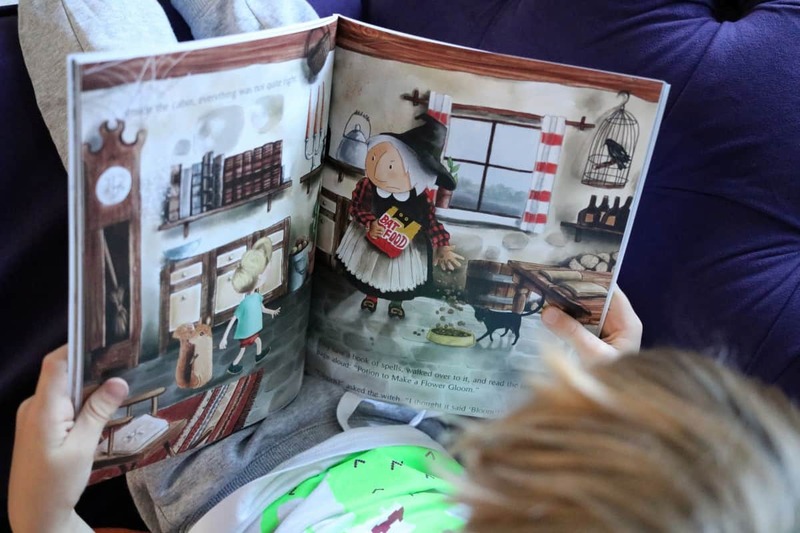 Little Man’s character in the book had to help a witch see clearly again by helping her to read, which brought all the colour back to the magical world again. Little Man loved the story, even more so as he was the central part of it. He laughed at the funny bits and got nervous when the world started losing it’s colour – only to get so happy when the pages were full of colour again by the end of the book. He really liked that he could see himself on every page – complete with blue eyes and sandy blonde hair, just like him. 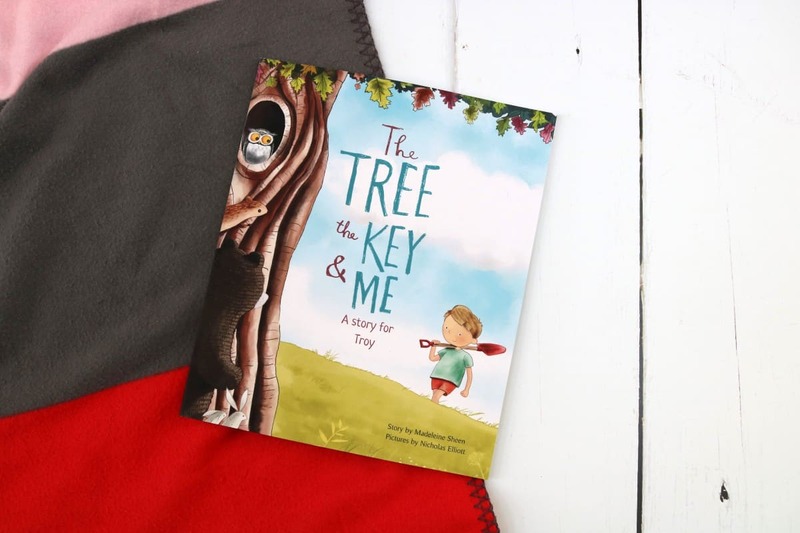 I know that before long Little Man will be reading The Tree, the Key and Me by himself and it will be a book we enjoy for years, always keeping it as a very special keepsake as it features one very special little boy. I am always looking for gifts that mean something, are educational and that can be really appreciated for a long time rather than a toy that children will outgrow in a few months. 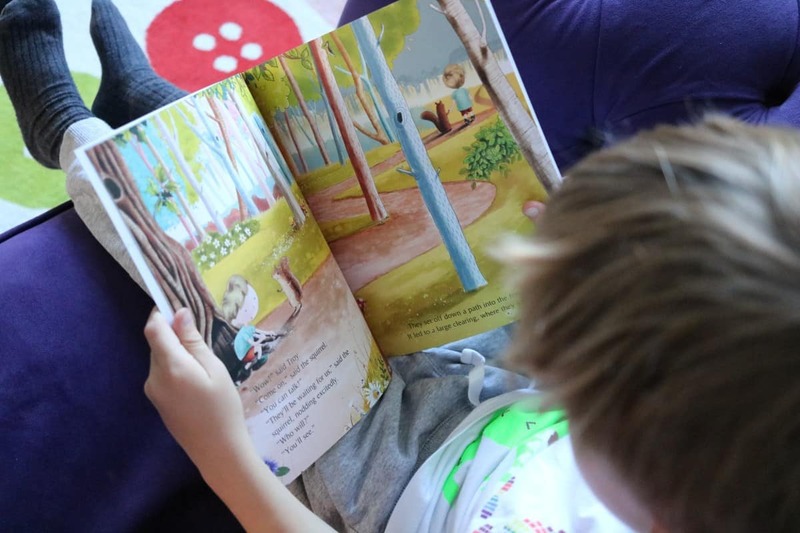 For me, Librio’s books are a fantastic gift, one the whole family can enjoy and one that a child would be so proud to receive – what child wouldn’t love a whole adventure all about them? When you buy from a company it’s nice to know that they have strong ethics behind them. Librio’s books are printed on high quality recycled paper and use a sustainable printer. Plus, for every book sold Librio plant a tree with Trees for the Future​. This is such a lovely initiative and shows they are doing all they can to not only minimise their environmental impact but to make real, positive change. If that wasn’t enough, for every book sold, Librio donate £1 to literacy charities. If you are looking for a beautiful, timeless gift for any child then take a look at Librio. They are offering 15% discount when you buy two books using the code YAY15 and you can find out more over on their website or social channels – Facebook​ | ​Instagram​ | ​Twitter​ | ​YouTube​ as well as the ​Librio Blog​. I think this makes such a beautiful gift for any child. 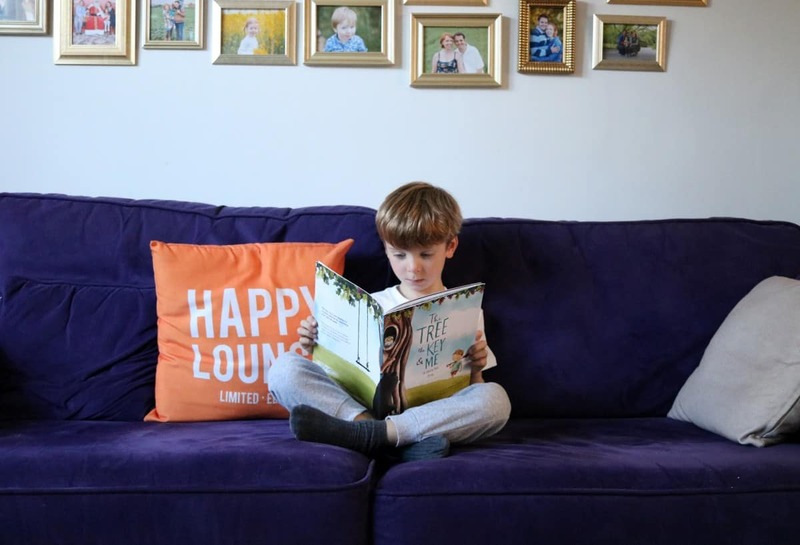 The story really is wonderful and it is so good to know that the company has strong ethics and is doing such wonderful things, both for literacy and the environment! This is such a lovely idea my daughter would this! Those illustrations are beautiful! I especially love the choice of personalisation too, we’ve always had problems finding curly haired looking children that don’t have bows or flowers in their hair! This would make an amazing stocking filler for Christmas. When I was a little girl I had a personalised book and it was the most magical thing in the world to me! Oh this is such a lovely idea for a book. I had something similar when I was younger and I still cherish it now! What a beautiful book – I love the different options you can choose for the childs features. Aria loves a good book, especially one that’s personalised. I’ll have to look at this for Christmas. This book is so lovely! We have one too and I think its such a beautiful gift for kids. I can’t get over how much that character looks like him! Aww the character looks so much like Troy! it’s such a lovely book.